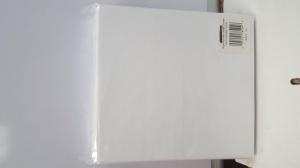 All Products Domestics Mattress Protectors, Crib Sheets & More! 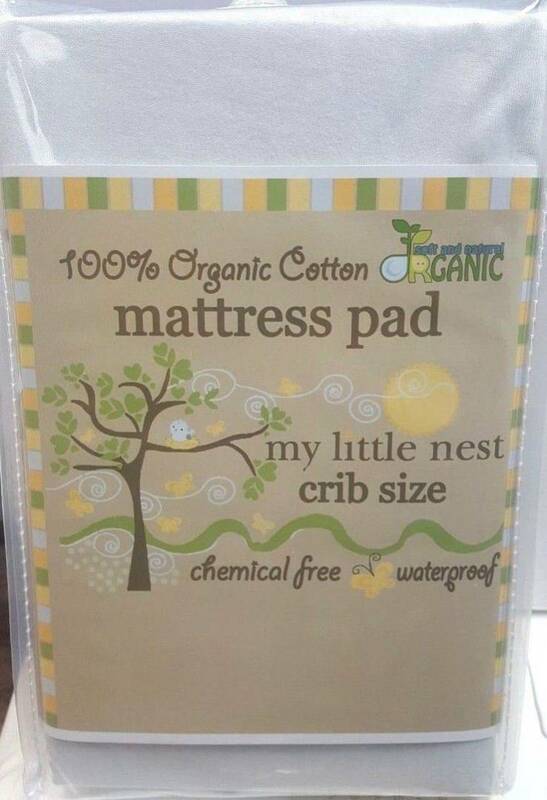 Mattress Protectors, Crib Sheets & More! Opportunistic liquidation of Mattress Protectors, Crib Sheets, and more! 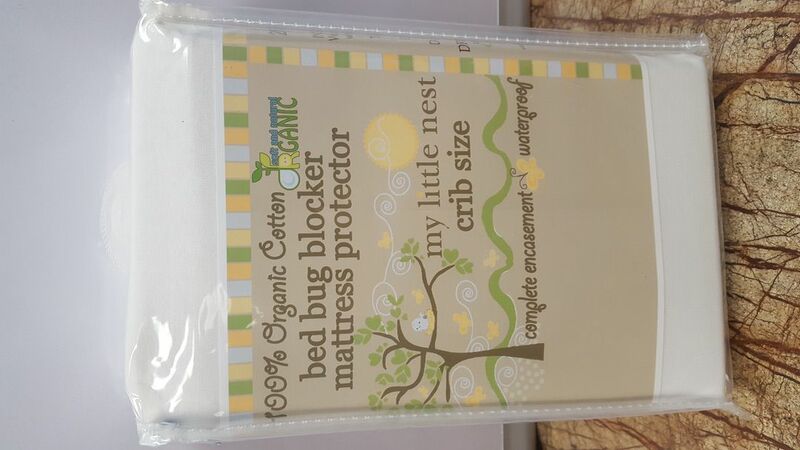 This is an opportunistic liquidation of My Little Nest Organic Mattress Protectors, Mattress Protector Encasement/Bed Bug Blockers, 90 GSM Microfiber Crib Sheets (5 Pack), and Poucharoos. All goods, except the Poucharoos, are in their original Master Cartons. The Poucharoos are New Overstock and bulk packed. The goods retail from approx $14 - $44.95 per unit. The total retail value of the load is over $150,000. Great product for Retailers, Online Sellers, Export, & More! 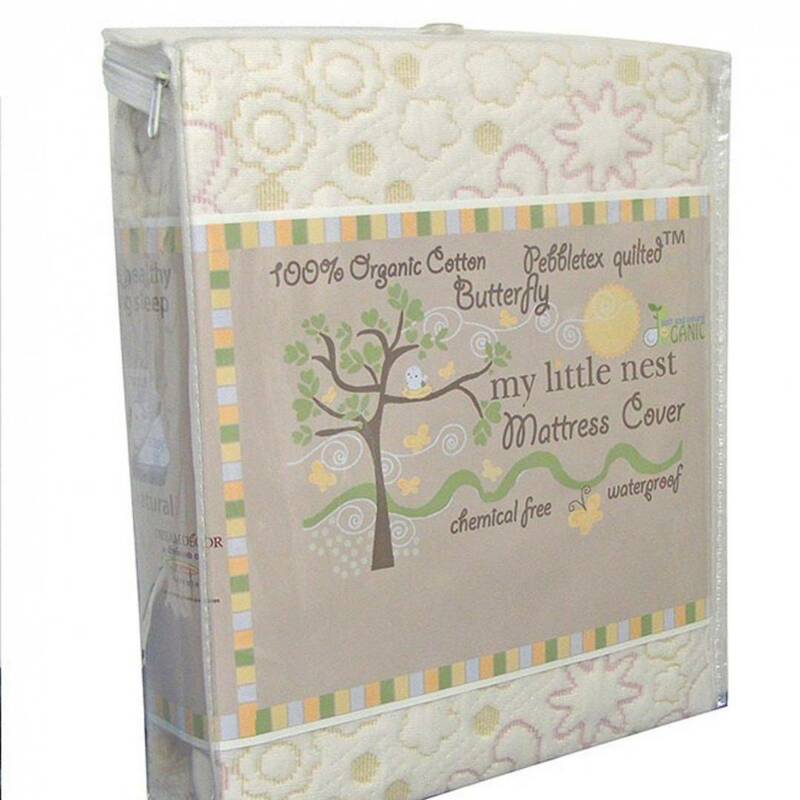 My Little Nest Crib waterproof ORGANIC Cotton mattress protector protects your little ones from household allergens, dust mites and pests. This mattress cover provides a protective barrier against dust mites and other allergens. 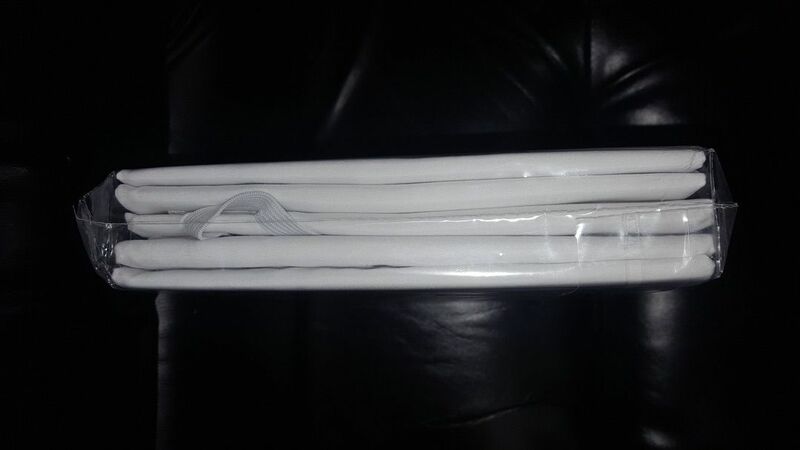 Mattress protectors have been recommended by doctors and allergists. Material: Top fabric is 100-percent cotton with cotton jersey fitted side panels. Constructed with a patented multi layer fabric process finished with a waterproof medical grade polyurethane laminate. 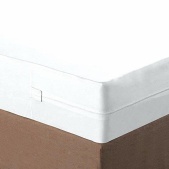 My Little Nest Mattress Protector is constructed with double stitched seams to ensure many years of use. Bedding accessory features: Durable, stretchable fabric is easy to put on and take off. Pocket Depth: Up to 8 inches deep. Care: Machine washable. Tumble dry on medium heat. Do not bleach or dry clean. 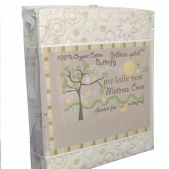 This organic cotton waterproof bed cover will protect your baby from household allergens, bed bugs and pests. 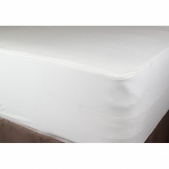 This mattress cover provides a protective waterproof barrier making spills easy to clean. 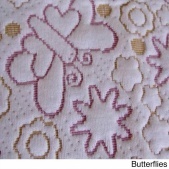 The butterfly designs that are stitched right onto the 100 percent cotton fabric. The durable and stretchy fabric and the six-inch pocket depth make it easy to slide on and off any crib-size bed. Remove any stains or dirt spots by simply throwing it in the washing machine. 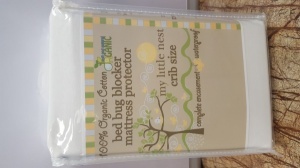 This organic cotton waterproof mattress protector encasement/bed bug blocker will protect your baby from household allergens, bed bugs and pests. This mattress encasement provides a protective waterproof barrier making spills easy to clean. 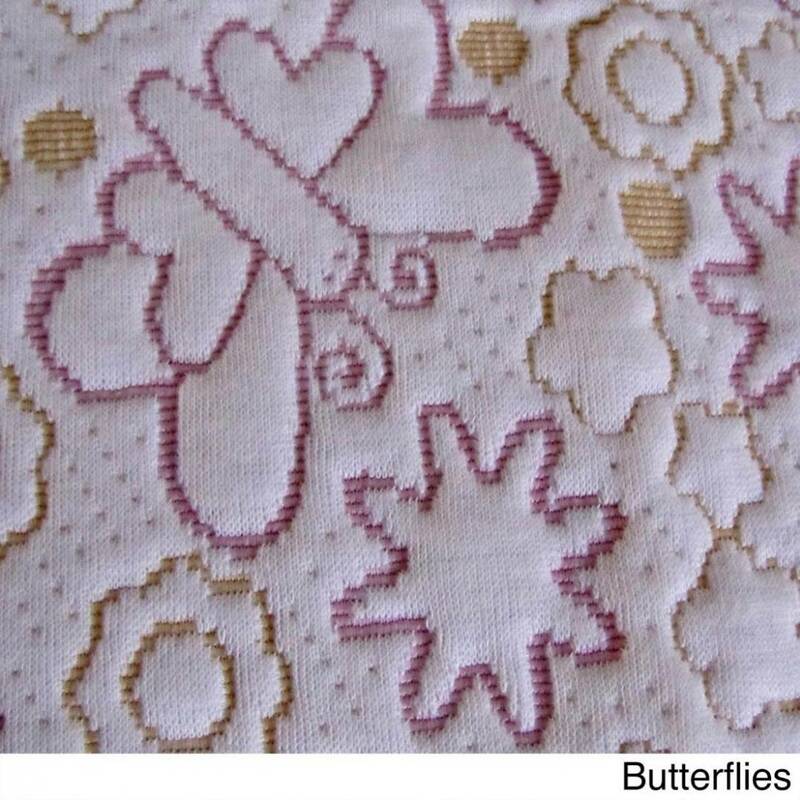 100 percent cotton fabric. 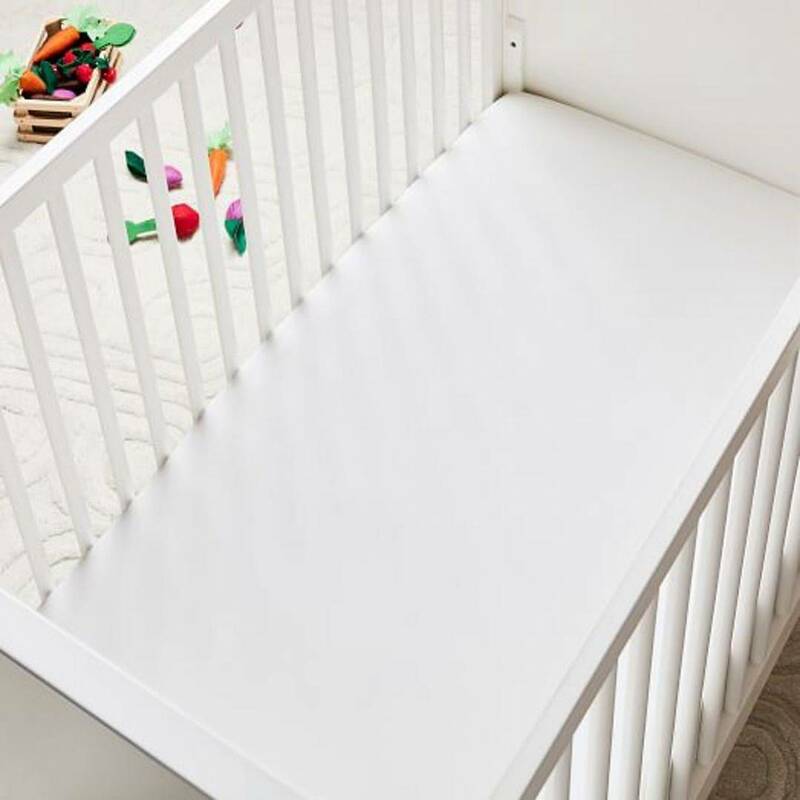 The durable and stretchy fabric and the six-inch pocket depth make it easy to slide on and off any crib-size bed. Remove any stains or dirt spots by simply throwing it in the washing machine. Leave your wallet or purse at home! 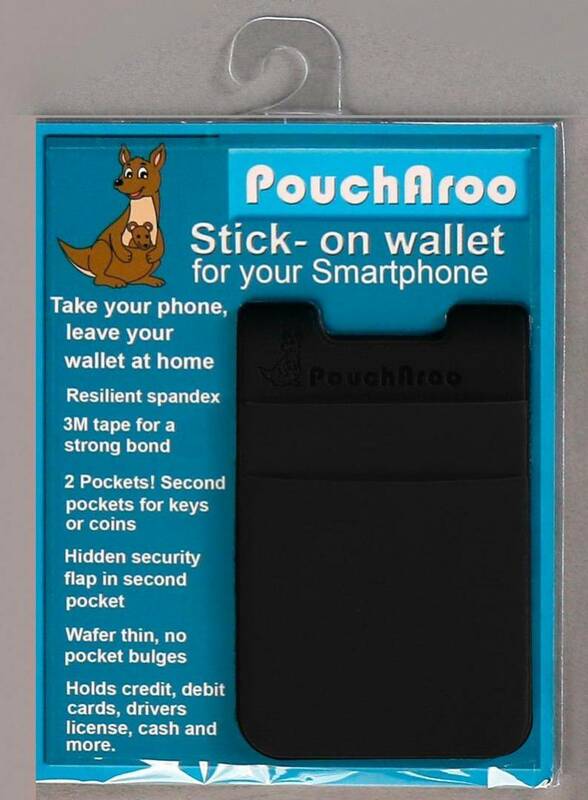 The "dual" pocket Poucharoo securely adheres to the back of your cell phone using super strong 3M Tape. 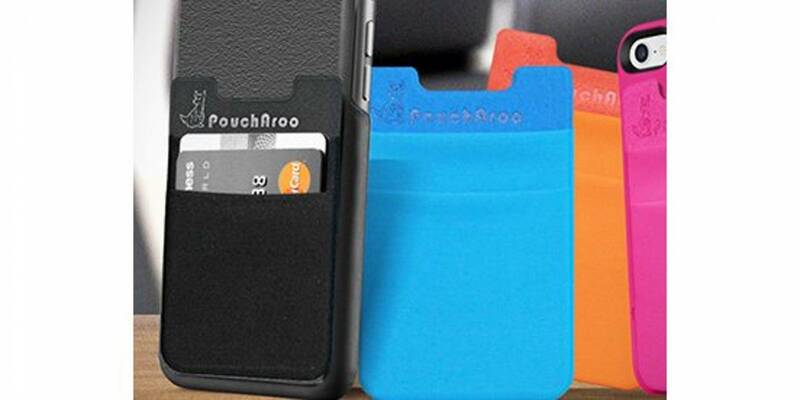 Carry credit cards, business cards and cash the easy and convenient way. Additionally, an interior hideaway pocket is perfect for carrying up to 2 Keys securely and loose change. Great for a night on the town, while working out and for the gym. There's no reason to be weighed down anymore!